The Reverend Amy E. S. Lincoln was called as pastor/head of staff of Flemington Presbyterian Church beginning in November 2018. Amy most recently served as the pastor of Highlands Presbyterian Church in Long Valley, NJ. That church was founded in 2009 with the unification of three smaller area churches. Amy was the Stated Supply pastor to one of those (Schooley’s Mountain Presbyterian Church, from 2005) and helped guide the redevelopment work with the former Pleasant Grove and Beattystown Presbyterian churches to complete the merger. Amy’s very first call was as Associate Pastor for Family Ministry at the First Presbyterian (Hilltop) Church in Mendham, NJ, where she served from 2000-2004. In 2000, Amy graduated with an MDiv from Princeton Theological Seminary with a focus in Pastoral Care and Counseling. That year, she was also ordained and married her husband, Jeffery. In 1993, Amy graduated with a BA in English and a minor in Psychology from Presbyterian College in Clinton, SC. Growing up in Tampa, FL, Amy appreciates warm, beautiful beaches and Cuban food. Spending many summers in Montreat, NC, Amy also loves being outdoors exploring mountains and rivers, listening to music, and spending time around campfires making s’mores and enjoying the company of family and friends. Amy and Jeffery have two daughters, Zoe and Cassie, and a rescue pup named Livvy. 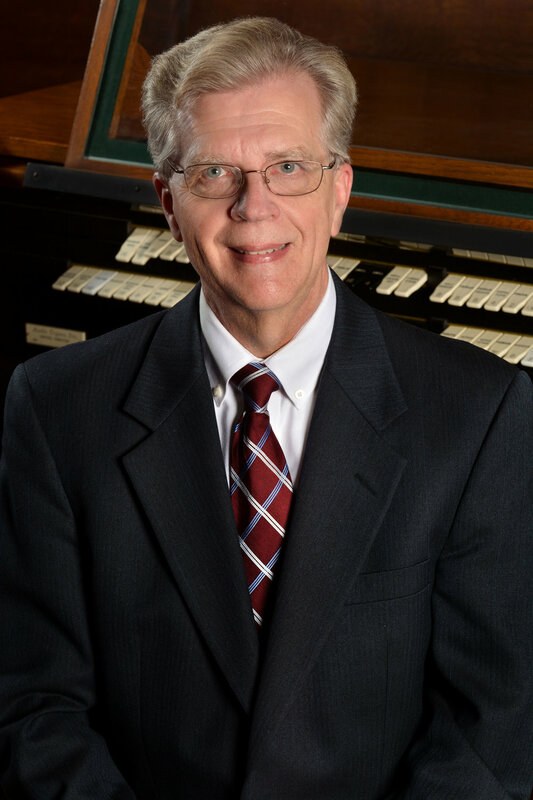 J. Jay Smith has been Director of Music/Organist at Flemington Presbyterian Church since 1992 where he oversees the church’s music ministry. He is a 1977 graduate of Westminster Choir College of Rider University in Princeton with a degree in church music and organ. After graduation, he was Minister of Music at St. Paul Lutheran Church in East Windsor for nearly fifteen years and a college administrator at Westminster Choir College and then Princeton University. Jay lives in Trenton and is a real estate agent for Gloria Nilson & Co. Real Estate and plays for numerous weddings and funerals. Margaret Sheneman joined the staff in September 2014. Ms. Sheneman has a music degree from Eastman School of Music. She is currently employed by the White Township Consolidated Schools in Belvidere where she teaches general music in grades pre-school through grade 8 as well as directing choirs. Margaret has been a member of the Memorial Ringers at FPC since 1981 and played both piano and flute on numerous occasions over the years. In addition, she teaches piano privately and plays for various choral ensembles in Hunterdon County. Eric Hearst has dedicated his career to social work, serving as an advocate and ally for students of all ages facing complex behavioral, social, and psychological challenges. Eric served as a School Social Worker for Loudoun County Public Schools in Northern Virginia. Eric has a Doctor of Education, Educational Leadership (Higher Education) degree from Argosy University and a Master of Social Work and Bachelor of Science in Human Development from Howard University. He is currently pursuing a shift in his vocation and is enrolled in the Master of Divinity (M.Div.) Program at Princeton Theological Seminary.